Tech giant Amazon has launched ‘Project Zero,’ a new program designed to eliminate counterfeit products from its online retail platform. A February 28th blog post from the company says that the program uses advanced technology, machine learning and innovation to detect counterfeits of brands’ products. 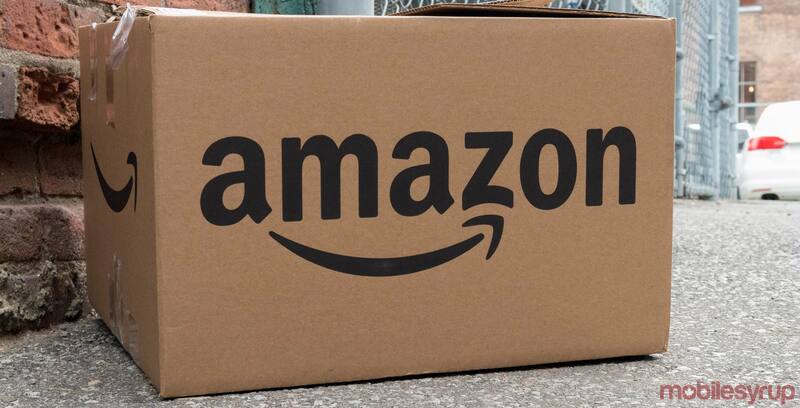 Amazon says companies will also be able to remove listings on their own. “Previously, brands would need to report a counterfeit to Amazon, and we would then investigate these reports and take action. With Project Zero, brands no longer need to contact us to remove a counterfeit listing,” Amazon said. The service will provide a unique code for every unit that is manufactured. Brands put this code on their product, which would be done as part of the manufacturing process. “With this product sterilization service, we can now detect and stop counterfeiting for every product unit before it reaches a customer,” Amazon said. The Verge reported that the project, for now, is an invite-only program, meaning only Amazon’s chosen brands will be allowed to participate.